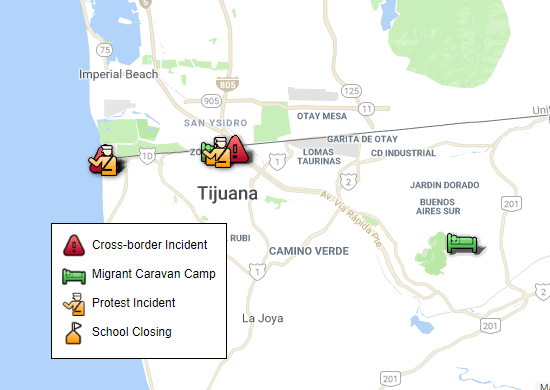 The live maps above track the current location of the migrant caravan and incidents involving it as reports are available. 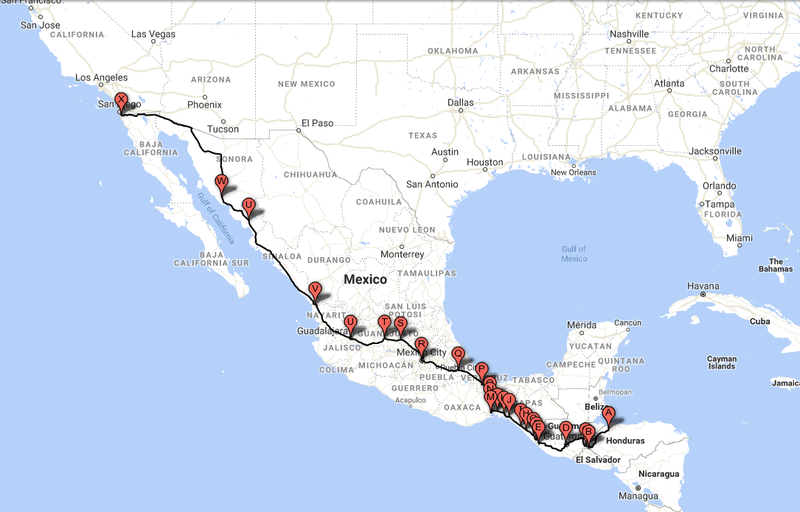 The Caravan left San Pedro Sula, Honduras on October 13. Andrew Arthur, the Center's Resident Fellow in Law and Policy, debates issues surrounding the restraining order placed by a District Court Judge against the Trump Administration's asylum rule. Andrew Arthur, the Center's Resident Fellow in Law and Policy, explains the new asylum rules in effect at the southern border. Jessica Vaughan, the Center's Director of Policy Studies, discusses updates on Migrant Caravan. Mark Krikorian, the Center's Executive Director, Mark Krikorian discusses President Trump's proclamation on asylum laws. What Are the President’s Emergency Immigration Powers?